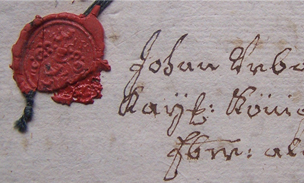 The subject of this publication is a critical edition of the preserved parts of the eleventh, twelfth, fourteenth, and sixteenth notary books from the Piran Branch Office of the Regional Archives of Koper. With notary books we are not dealing with literary readings, but with abstracts of a mass of business manuscript agreements of various contents. The fragments contain the models of documents created in the period 1301–1320 (1321). The writer of summaries in the preserved fragments of notary fascicle No. 11 was Almericus, while the notary Perinus Appolonii kept records of business transactions in codex No. 15. The writers of other fragments are not known.